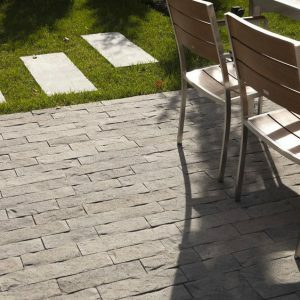 Chiselled and sculpted, Eva entertains its onlookers with its unique slate/flagstone surface texture. 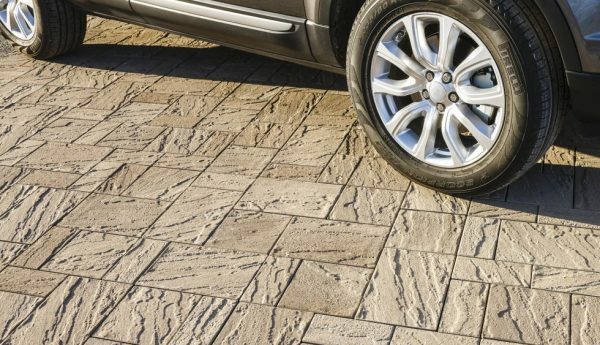 Alongside the paver’s petite dimensions that make for fast and easy installation, its proportions also allow for a modular or linear interlocking patterns. 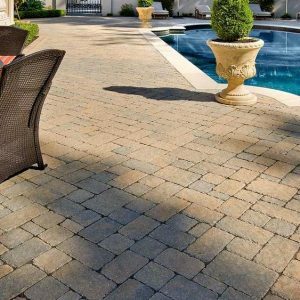 Not only does Eva’s appearance bring a new perspective to traditional-looking patio pavers at a budget-friendly price, but the pavement is also de-icing salt resistant, withstands harsh climates and comes with a transferable lifetime warranty. 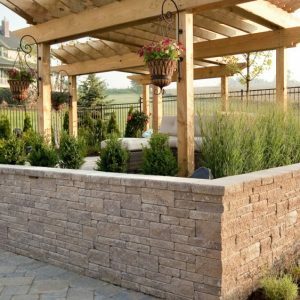 Achieve the perfect landscape design with the Eva paver. 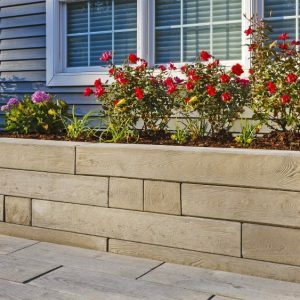 Great for driveways, walkways, pool decks and patios. Vehicular & pedestrian friendly.